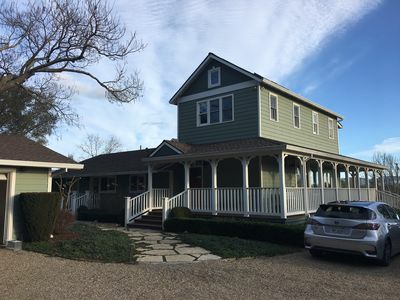 After a day of exploring Napa Valley, unwind at our quaint farmhouse, ideally located seven minutes from downtown St Helena's world class restaurants and less than 1/2 mile to famous wineries. 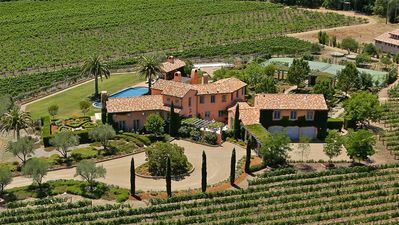 This is the perfect home base for your wine tasting vacation. 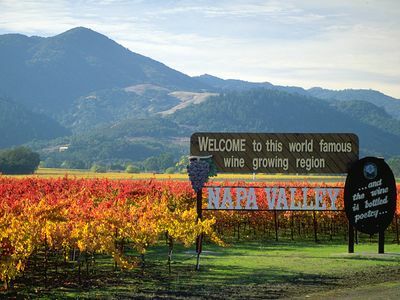 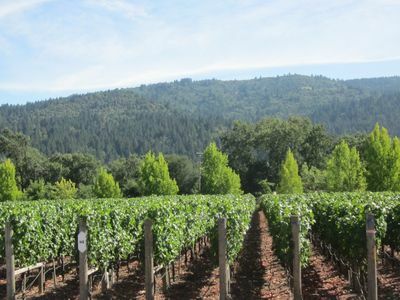 Within a few miles, you'll find world famous wineries like Duckhorn, Viader, Markham, St Clement, and countless others. 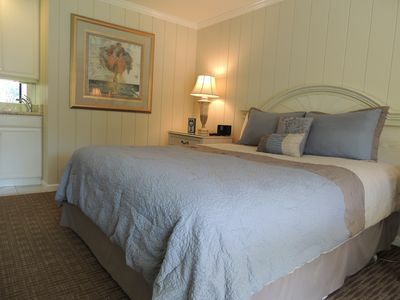 Our home offers two good-sized queen bedrooms with one of the bedrooms includes a couch that pulls out to a twin bed, recently outfitted with higher end linens (like Pottery Barn). 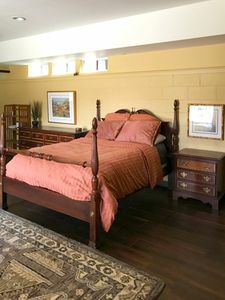 Brand new hardwood floors span through the living/dining area, into the bedrooms and kitchen. 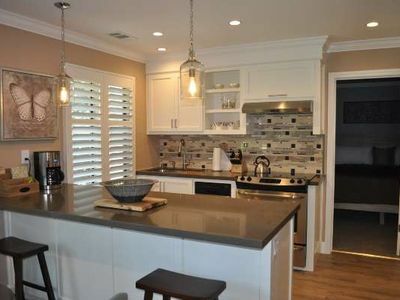 The kitchen has a gas stove top, new farmhouse sink, and all of the amenities you'd expect in a higher end kitchen (including an industrial size Kitchen Aid mixer). 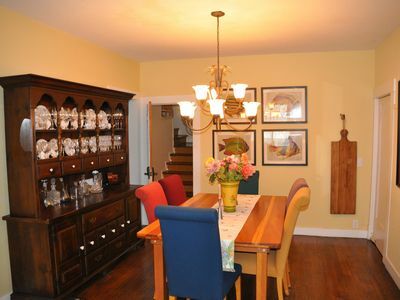 The sunny breakfast nook is the perfect place to relax over a cup of coffee in the morning (send someone out for Model Bakery English muffins!) 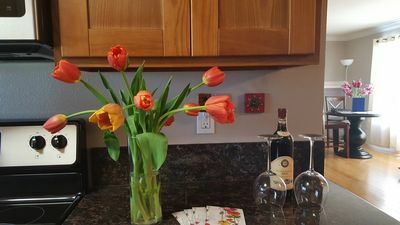 or a lively game of cards at the end of the day. 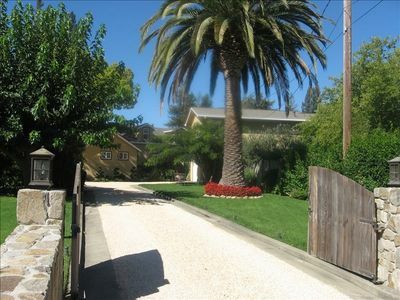 Back yard has a Big Green Egg smoker/grill as well as a Napoleon grill with seating for 8 around a round table. 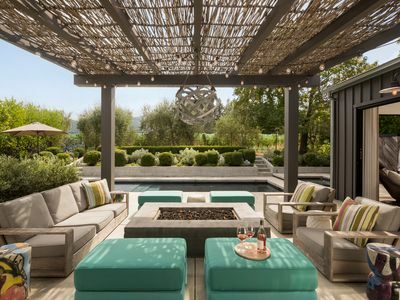 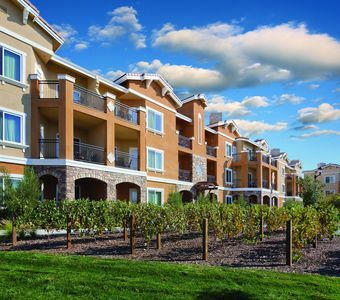 Enjoy a glass of wine while playing bocce ball or tending to the garden.. 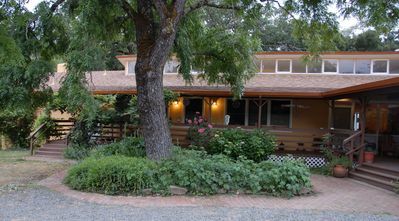 Note: We are only renting our home for 30+ days in January or February 2019. 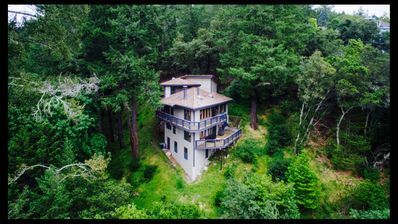 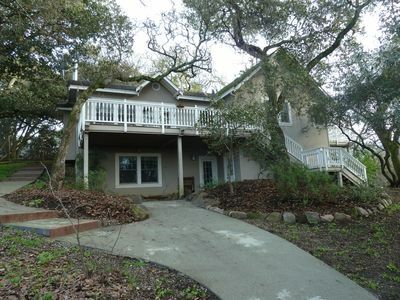 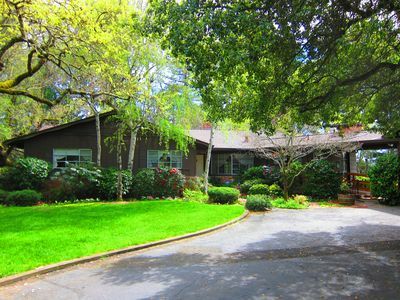 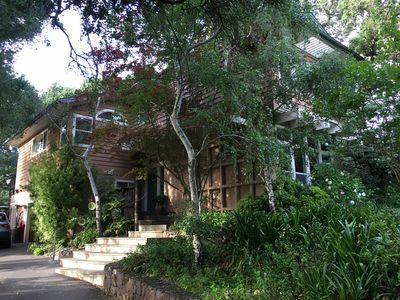 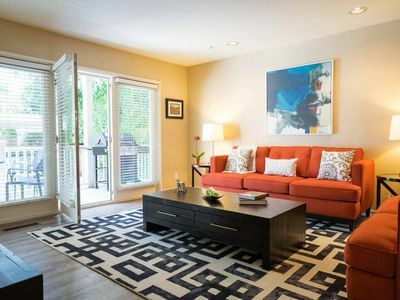 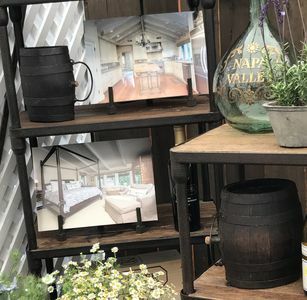 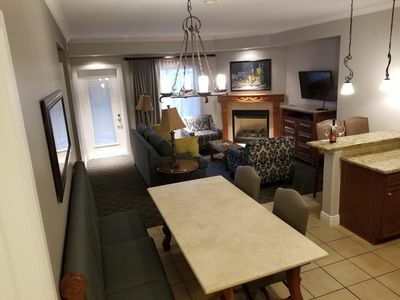 BottleRock Weekend Two Bedroom Suite Accommodations In Napa!